Check out is one of the most popular RV brands on the market. Check out some of the featured models we thought you would like. IS A MUST SEE TRAILER! Class A Motorhomes come in all types of configurations, size and price ranges. 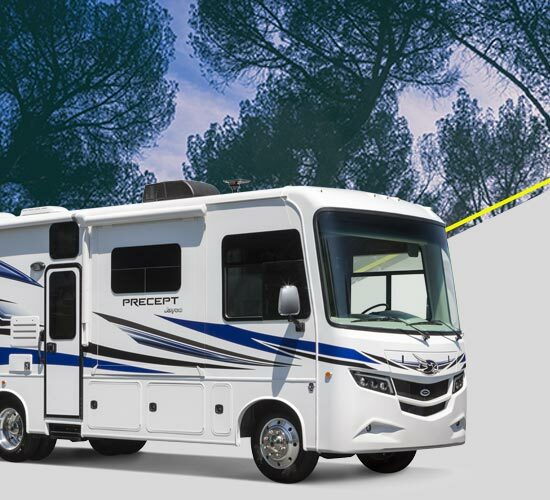 Here are 10 things you need to know about the Jayco Precept Class A Motorhome. Today’s Jayco Inc., still headquartered in rural Middlebury, Indiana has continued to use Lloyd’s small family to family business principles to become the USA’s largest family-owned and operated RV manufacturer with 1,600 employees and more than 25,000 customers each year. Still, all of this success hasn’t changed their ideals of building an exemplary RV with family oriented floor plans and exceptional customer service. This family business stands behind their RVs with a 2-year manufacturer’s warranty and complimentary roadside assistance for the first year. With a network of 300 Jayco dealers selling and servicing their full line-up of models including Pop-up Campers, Travel Trailers, Fifth-Wheels, Toy Haulers, and Class’ A and C motorhomes it is no wonder that Jayco’s loyal family of customers has made sure that is has been America’s best-selling Travel Trailer for eleven years in a row. 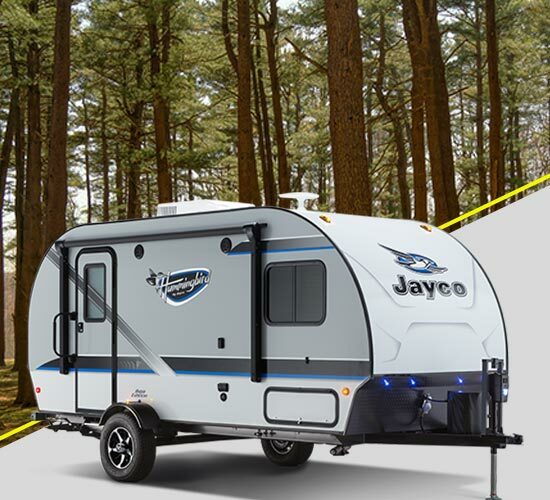 And with their ECOADVANTAGE sustainability practices implemented in every aspect of the design and manufacturing of their products you can feel good about buying a Jayco RV.